She was the ultimate patriot. Now, what she knows could bring down the government. 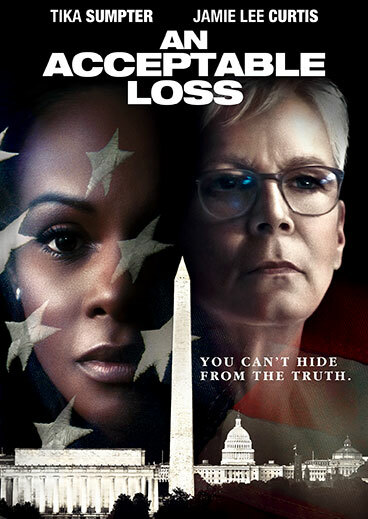 Libby Lamm (Tika Sumpter, Southside With You) is a former top national security adviser who, while working with Rachel Burke (Jamie Lee Curtis), a ruthless, steel-willed political veteran, signed off on a controversial military action that was supposed to end the war on terror. The problem: thousands died under false pretenses. 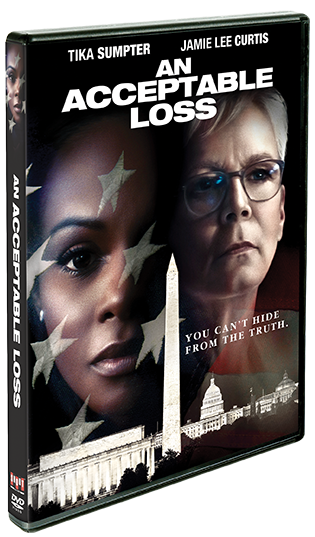 Haunted by what she knows, Libby sets out to tell the truth, risking treason — and her own life — to expose a cover-up that stretches all the way to the highest level of government. This gripping saga of lies, conspiracy, and betrayal is an explosive look at what it takes to do the right thing — even if it means going up against your own country.